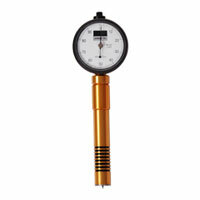 For durometer specifications, standards and technical info please click here. 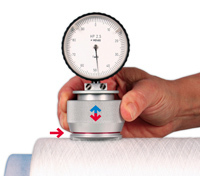 For help selecting a durometer please view our selection guide. 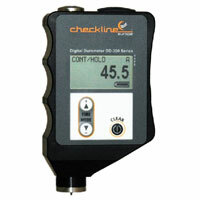 Checkline.com offers a complete range of durometer testers for hardness measurement of rubber, plastic, foam, gel and many other materials. 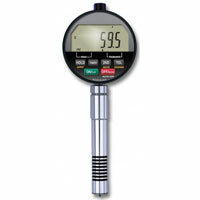 From basic analog durometers to precision digital durometers we have your torque needs covered. Don't see what you need? Please contact us regarding custom equipment. 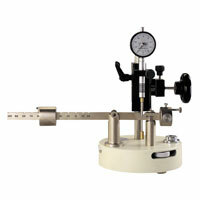 Our experienced team of engineers can design and build a full range of custom durometers for any application. ASTM D 2240 (A, D, C, O). A, D, C, O, OO, AO, DO and Asker C.
Digital Asker C Durometer for testing for sneaker midsole foam hardness. 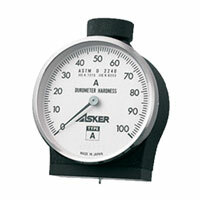 Asker C Type durometer is commonly used in checking the hardness of rubber material found in gym shoe soles. 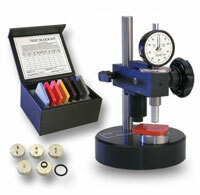 The Analog Complete O-Ring Hardness Kit is the most convenient and accurate way to perform repeatable hardness (durometer) testing on thin materials - as thin as .050". The Digital Complete O-Ring Hardness Kit is the most convenient and accurate way to perform repeatable hardness (durometer) testing on thin materials - as thin as .050". 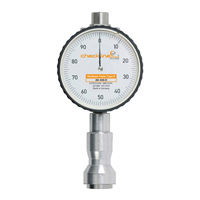 At Checkline.com, we strive to provide durometer hardness testers that will work, no matter what your testing environment is or what material you need to measure. 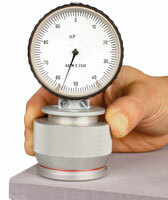 We carry durometers that meet or exceed ASTM D-2240, DIN, ISO, and JIS standards. 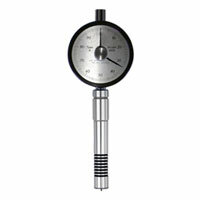 We offer Asker durometers as well as Shore A durometers, Shore D, and the rest of the Shore scale. 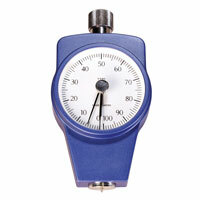 Our inventory includes analog and digital durometer testers, in handheld designs or for use in test stands. 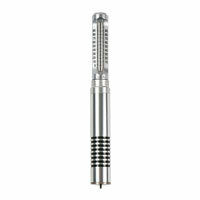 We offer multi-scale Shore durometers, pocket and pencil styles, and slim probes for working in tight or hard to reach areas. 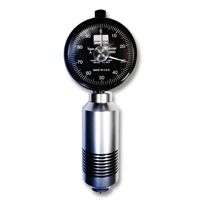 Choose a durometer scale specifically for measuring skateboard wheels, rubber tires, gym shoe soles, or textiles. 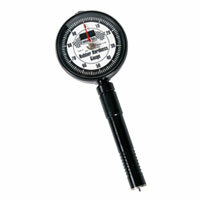 We also offer all the durometer tester accessories you might need. 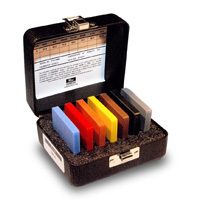 Keep your Shore durometer working accurately with our durometer calibrator or develop a “feel” for your durometer hardness gauge with our test block kits. Choose our PC lab software to log measurements and chart data or the data collection system with tablet and Android App for use some of our digital durometer testers. 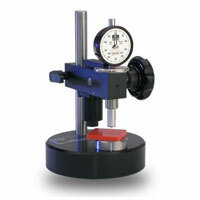 We carry test stands for greater testing accuracy than handheld measurements, or testing kits for O-Rings and very thin materials.